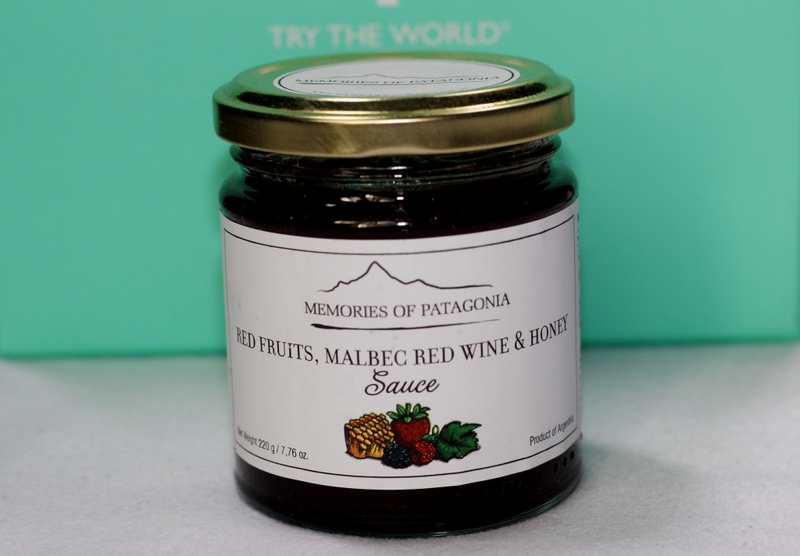 Try The World has always been one of my favorite food subscription boxes. I love to travel and taste food from different places, and thanks to Try The World I have the opportunity to discover different cuisines from the comfort of my own home. 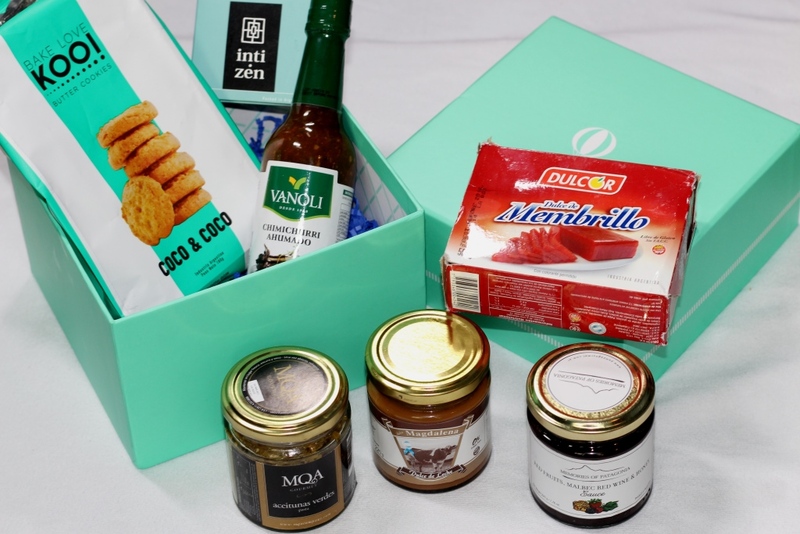 Every month or every two months they send a signature box filled with 7 to 8 gourmet products curated by expert chefs. 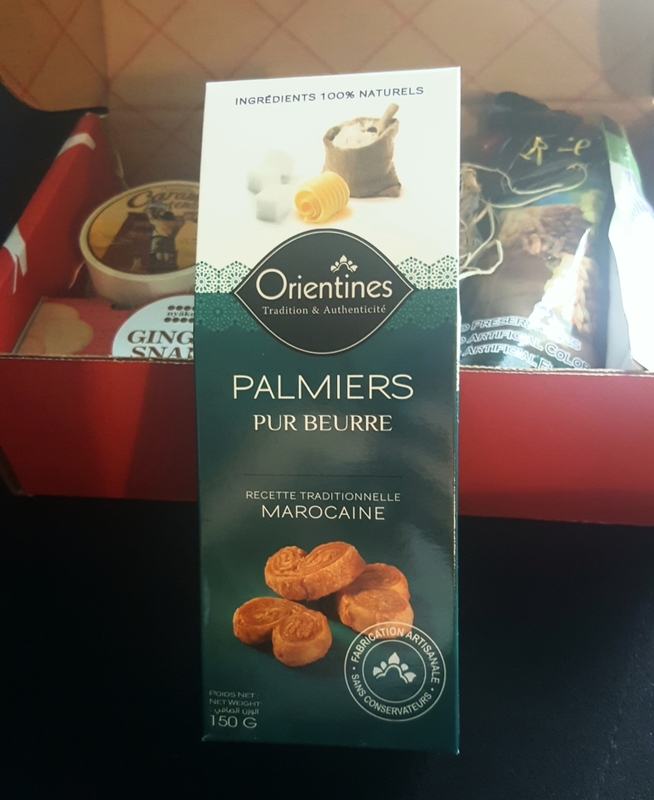 So far I have received Try The World boxes from Marrakesh, Morocco; Buenos Aires, Argentina and Japan. I have never been disappointed with any of Try The World boxes. Even if I don`t like everything from the box, there are still stuff that I would love, use for awhile and even consider purchasing again. They ship in a beautiful, sturdy tail box that is great for storing jewelry, pictures or collections. 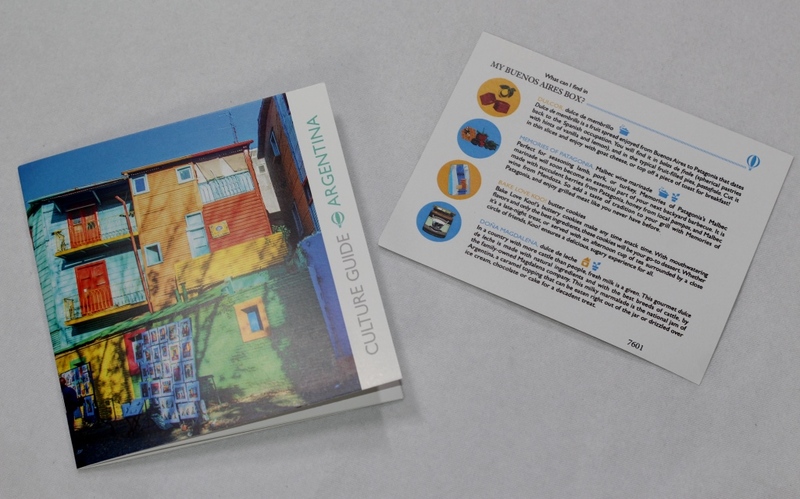 Each Try The World box arrives with a cultural guide that includes the story behind the products and recipes to make them with. This month theme is Portugal. As always the box was jam-full and me and my family had so much fun opening and testing everything out of the box. Casa Lucena Lemon Cookies: They are made according to an old, Portuguese recipe and are crisp and buttery, so its hard to resist finishing the whole box in one sitting. 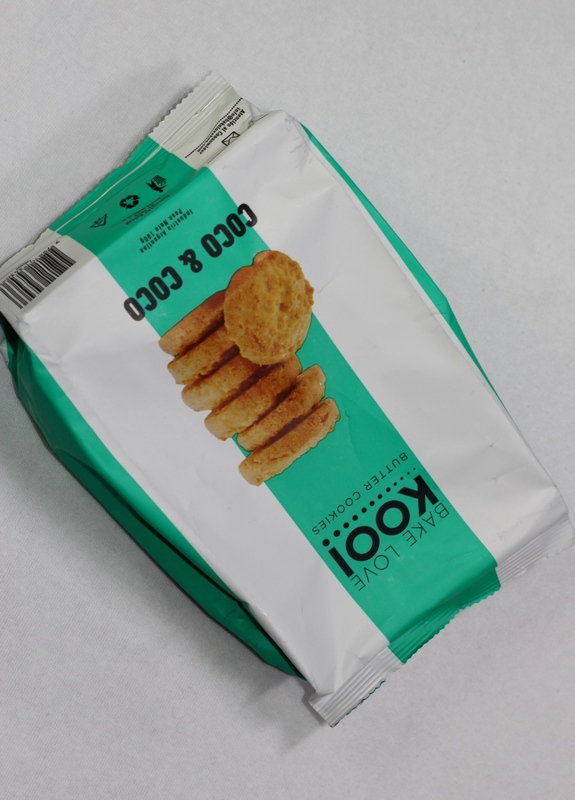 I wasn`t too impressed with those cookies, as I am a cookie monster and have tried better ones before, but they was not bad either. My 3 years old loved them. 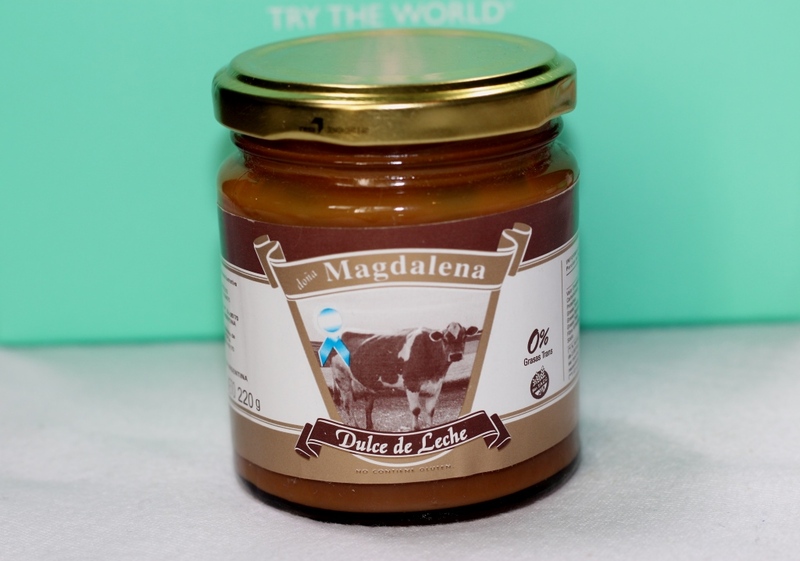 Rocha Pear Jam: This jam is made with rocha pears, a variety that is native to Portugal and grown exclusively on the country`s western coast. 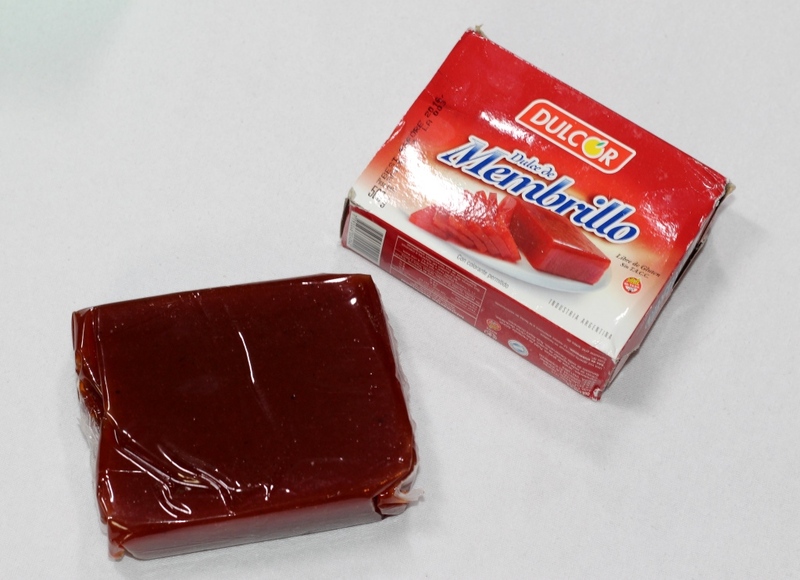 The variety is named after Pedro Antonio Rocha, the farmer who discovered the variety on his farm centuries ago. I put the jar on a biscuit and it tasted fantastic. 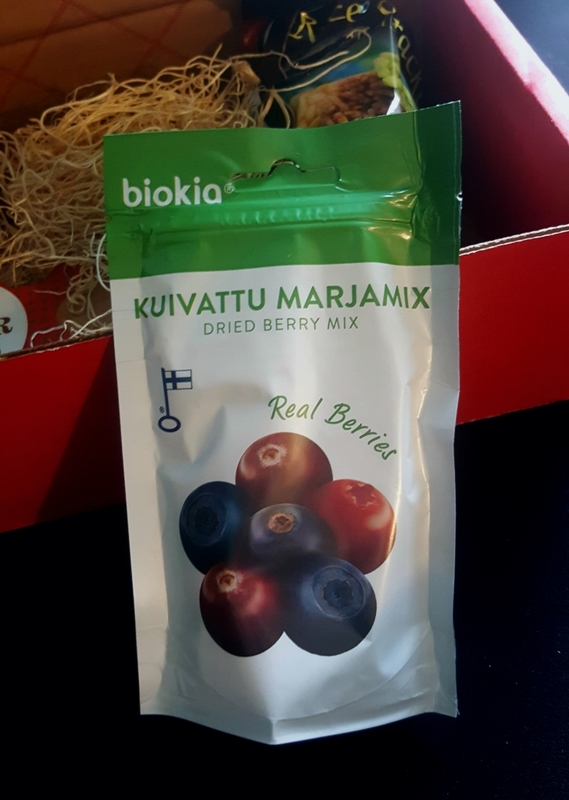 It`s not too sweet and it has a lot of flavour to it. 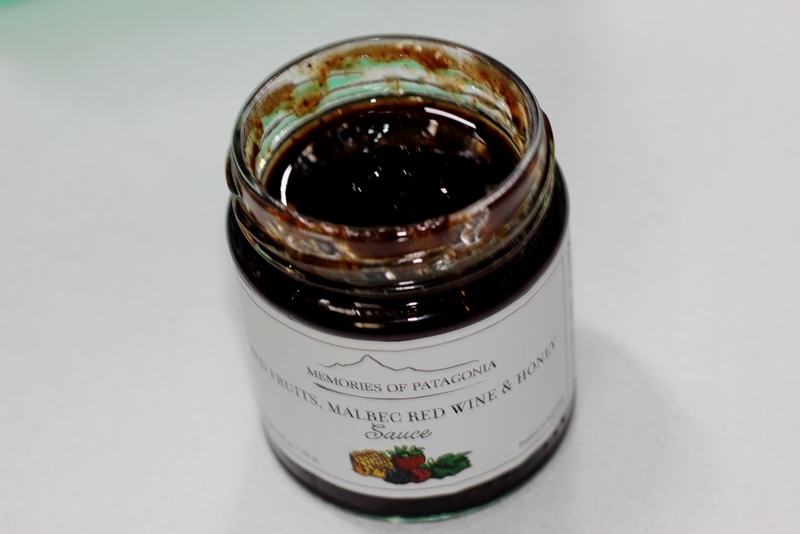 Caramelized Onions With Port Wine: Casa da Prisca specializes in producing the same culinary specialties that the company`s founders grew up to know and love over four generations ago. This spread is made with port, one of Portugal most iconic spirits. This is the only product that I haven`t tried yet. I cant wait to try it though onto some appetizers. 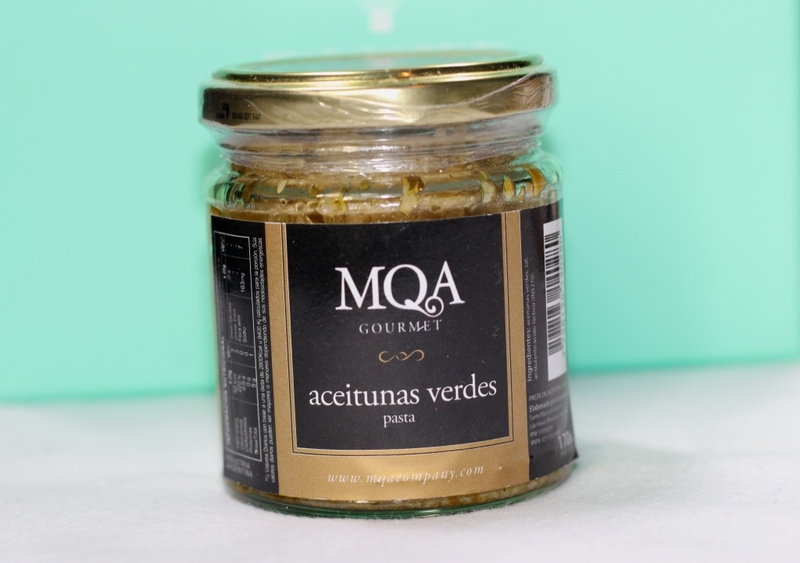 Extra-Virgin Olive Oil: This bitter and slightly spicy olive oil is a perfect addition to a variety of dishes. 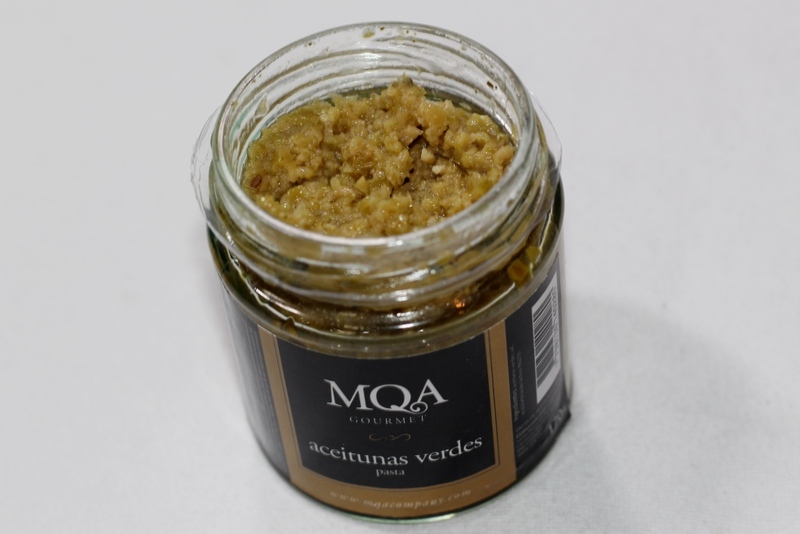 The olives used to make it are grown in Central Portugal and are cold pressed to preserve their complex aroma and distinct flavor. Olive oil, say no more! My family loves it. 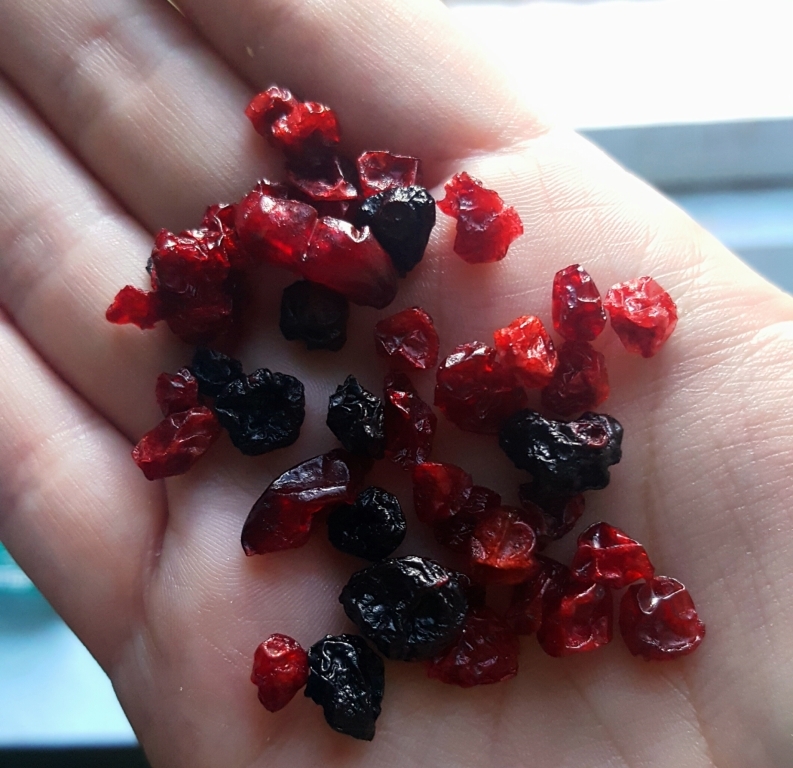 I put it in my salad and it tastes awesome. Apple and Cinnamon Black Tea: This infusion is made by blending black tea with leaves, flowers, and fruit grown in the mountains of Serra da Estrela in eastern Portugal. 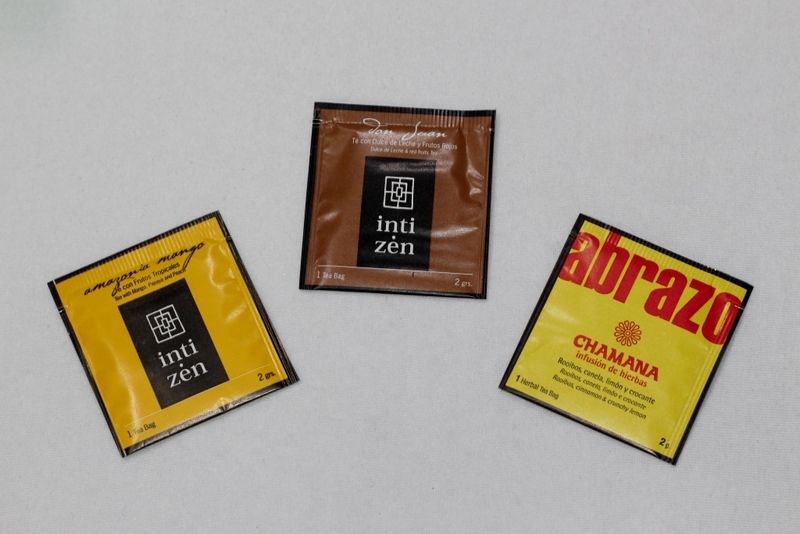 Apple and cinnamon aroma makes this tea a wonderful, cold weather pick-me-up. I had a friend over my house and I made for us a cup of black tea. The whole place was smelling amazing. She only drinks black tea, and she said this was the best one she ever tried. Codfish Seasoning: This organic herb blend, made free of pesticides, is best used with cod, though it`s delicious with any type of delicate white fish. I actually only tried this seasoning on a chicken with potatoes and it was delicious. The blend contains bay leaf and parsley, garlic and sea salt. I will definitely try cooking more meals with it. Canned Jack Mackerel: Jack mackerel is one of the most common types of seafood in Portugal. Briosa Gourmet wraps their canned mackerel in beautiful packaging reminiscent of hydraulic tiles, an art form in which pigments are pressed onto cement. 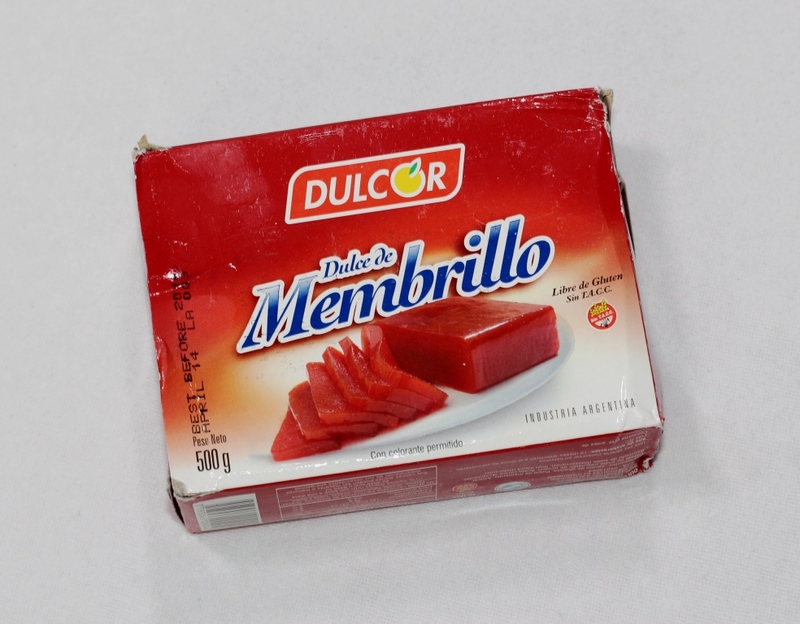 This was one of my best favorite products from the Portugal Box among wit the olive oil. I put some of the olive oil on a toast and I added a mackerel on top. OMG it was amazing. I wish there was more of them. 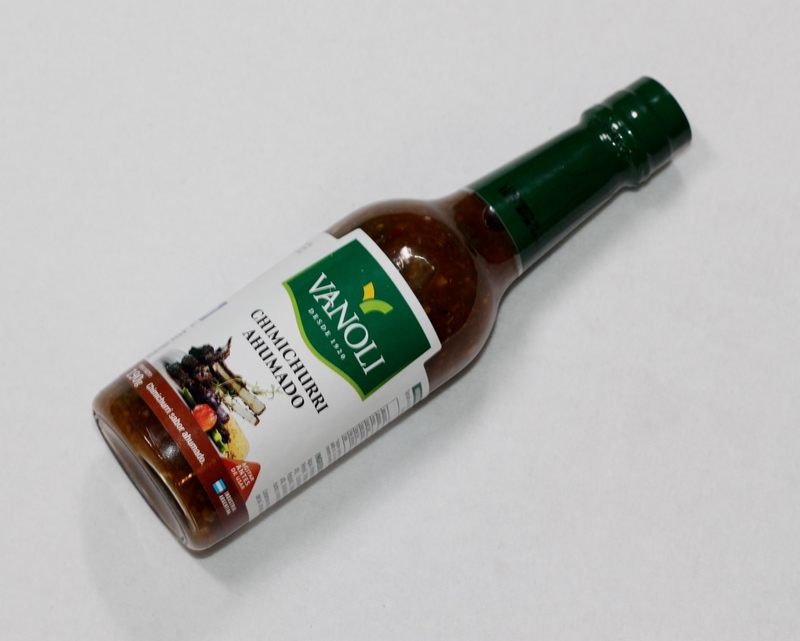 Piri Piri Hot Sauce: this sauce was first introduced to Europe in the 15th century when Christopher Columbus came back home with piri piri peppers. Since then, the sauce has been used throughout the country. I love hot sauce and this Piri Piri sauce is unique. 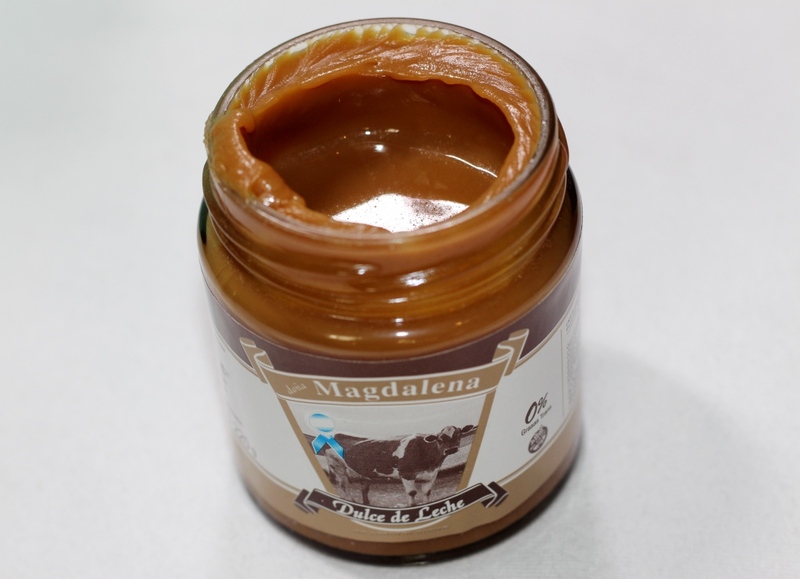 It`s a little sweet and hot, but not overpowering. I will use it any time I need a little spicy in my life. 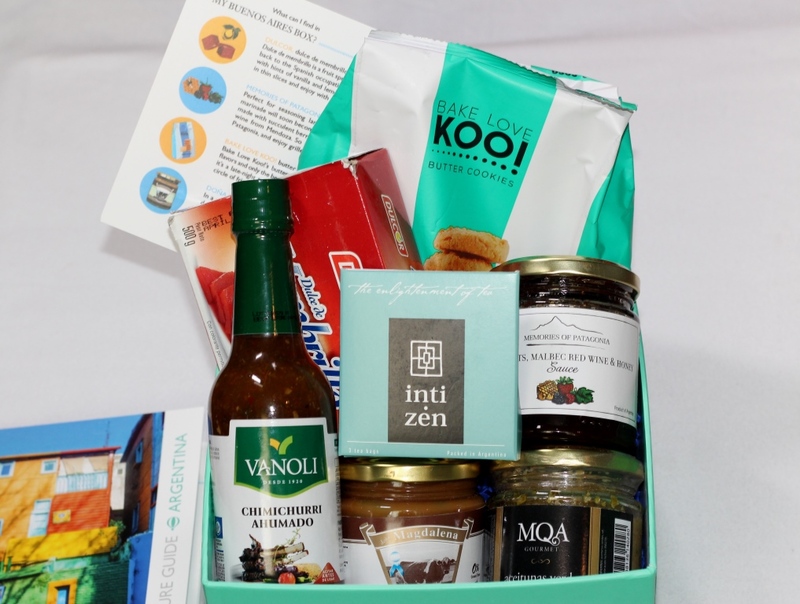 Overall I loved my Try The World Portugal Box. Everything was a decent size and great quality. 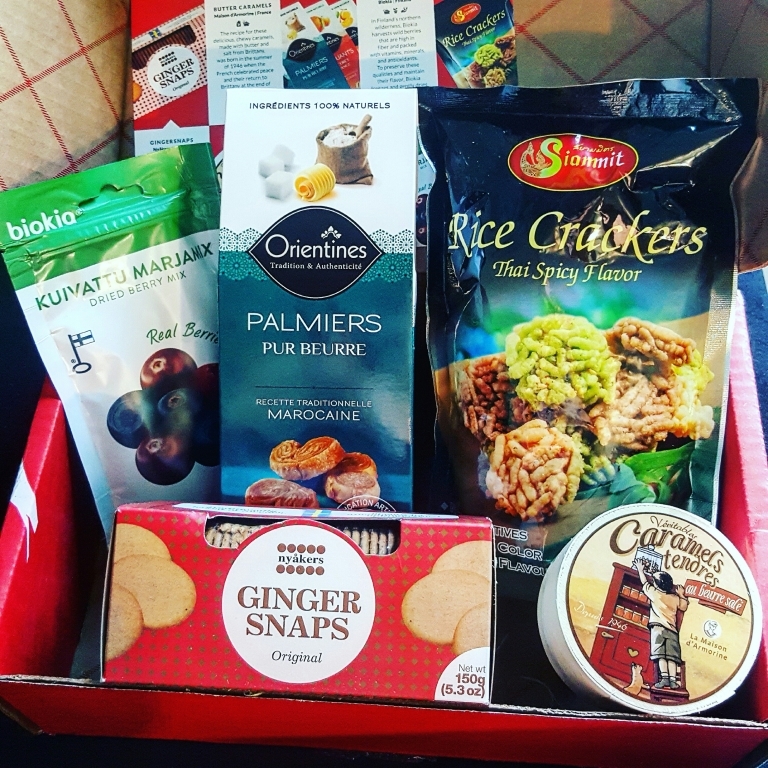 I would definitely recommend this subscription box to anyone who love trying quality and traditional delicious food from around the globe. Just be careful, it is addictive. P.S. 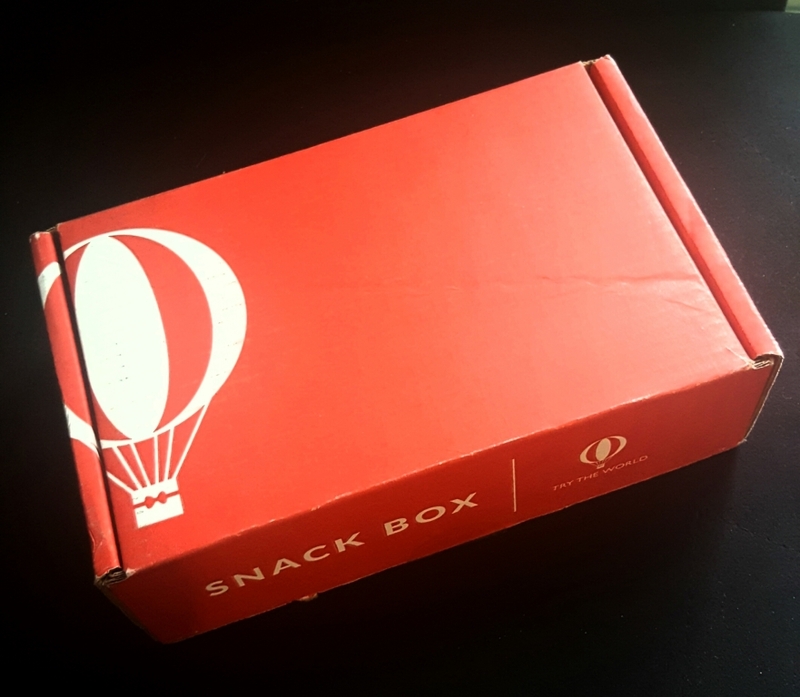 Try The World just launched their first monthly snack box that delivers five gourmet snacks from five different countries every month straight to your door. I was pretty impressed with that box as well. Check out my review here. Use promo code DIANATRAVELS to get 15% off all subscriptions. Check out Try The World and follow them on Facebook, Twitter & Instagram. PR Sample. Thank you so much Try The World for the amazing box. 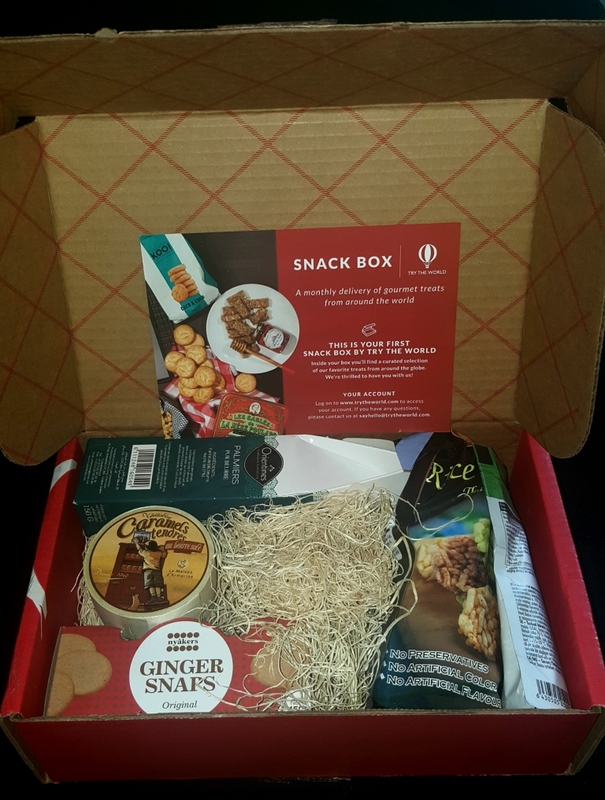 Try The World Snack Box is a subscription service that delivers five gourmet snacks from five different countries every month straight to your door. 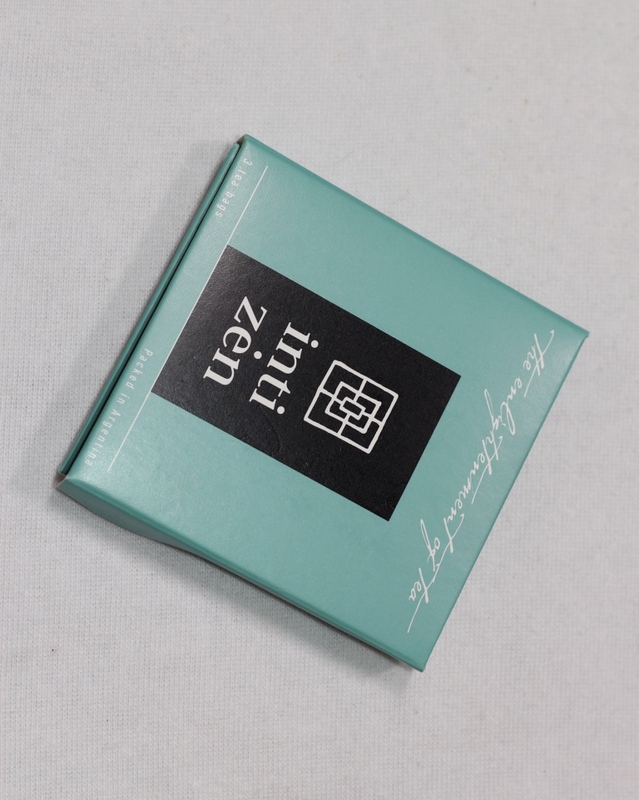 In the box you will also find information card that includes the story behind each product. 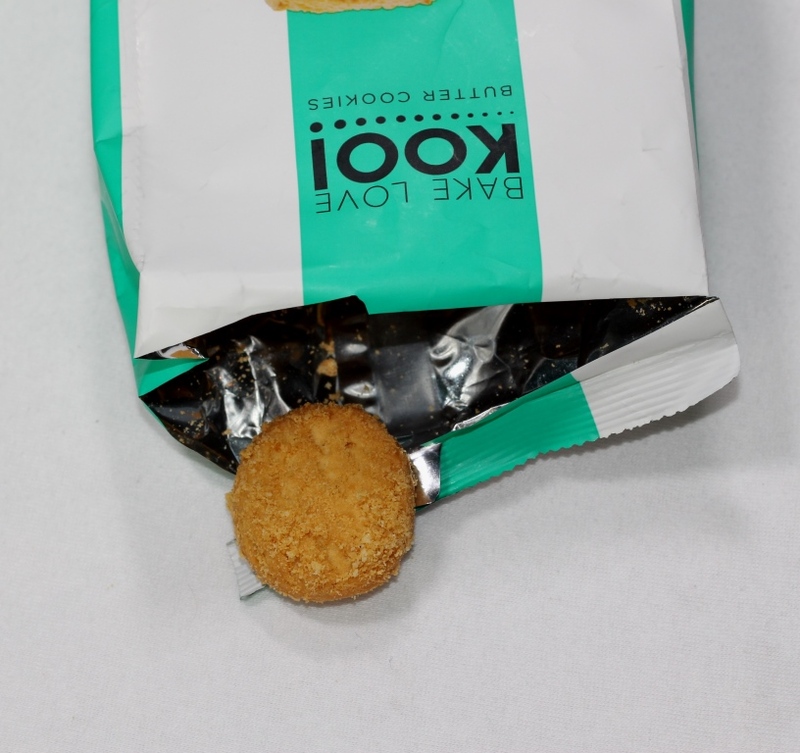 If you love a snack, or you want to try a different flavor, you could order it from Try The World Shop. Shipping is always free and you can pause or cancel any time. My first Try The World Snack Box included 5 sweet and savory treats from Sweden, France, Morocco, Finland and Thailand. 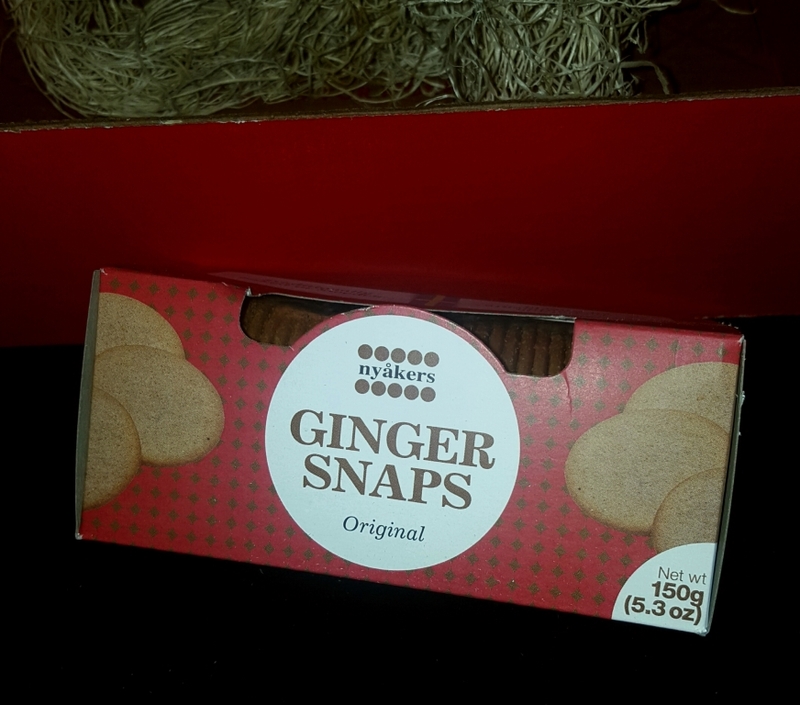 I loved these Ginger Snaps. 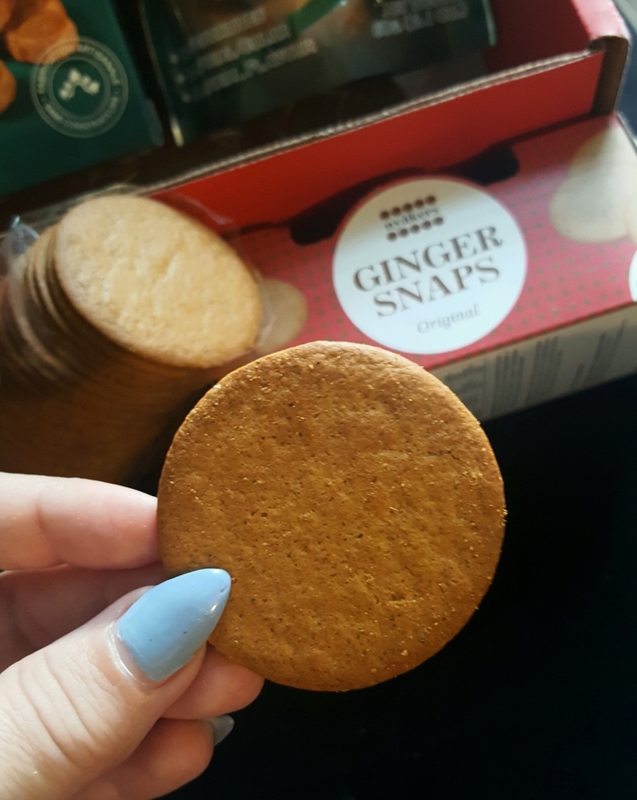 They are thin and crisp, and they taste amazing. I shared them with my best friend and she said they were her favorite treat out of everything in the box. 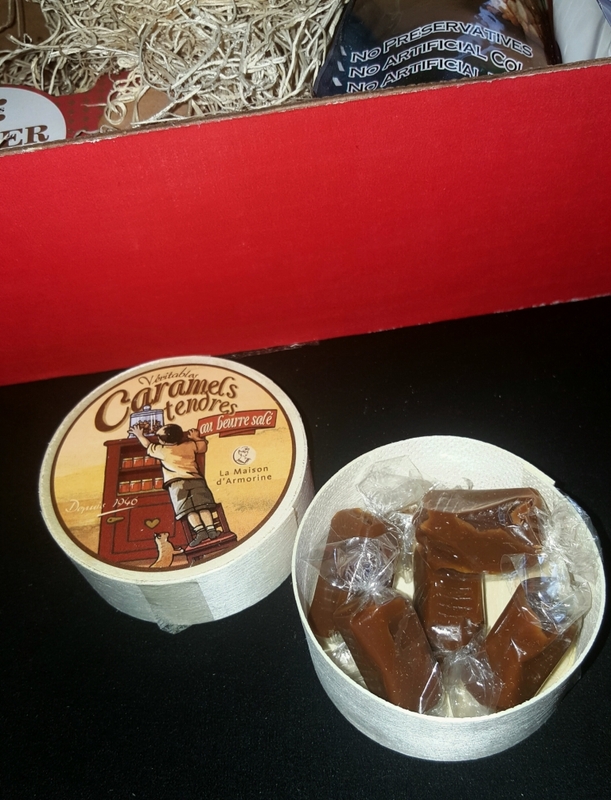 These buttery caramels are delicious. They melt in the mouth and have the perfect amount of sweetness. 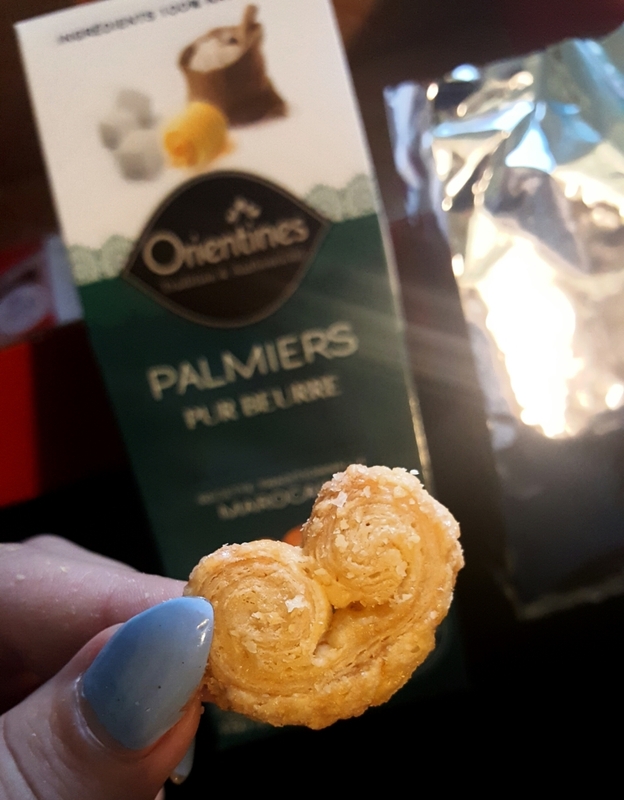 Palmiers are my all the time favorite cookies. I loved these especially because they are made with all-natural ingredients. Great treat for those on a diet. I heard they taste good on yogurt. 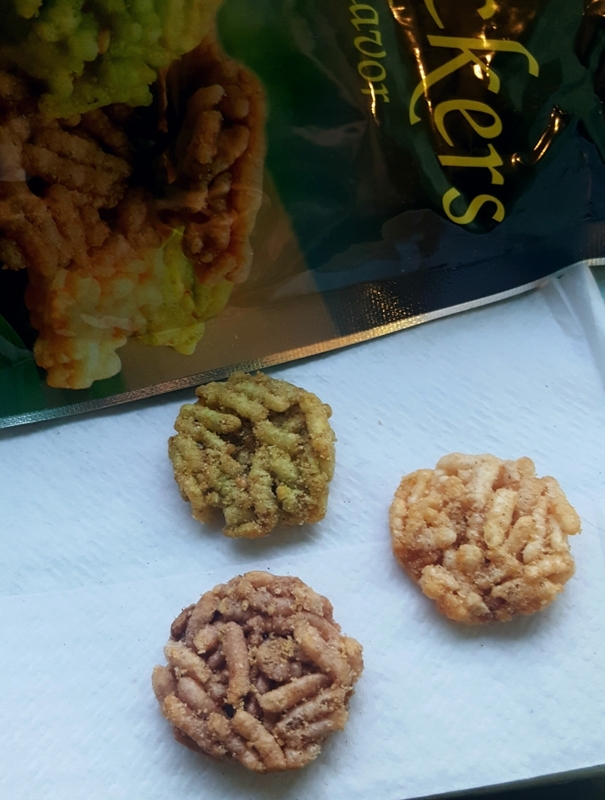 These crunchy thai rice crackers were incredible. They are not too hot and are very addictive. I was very satisfied with my first Try The World Snack Box. 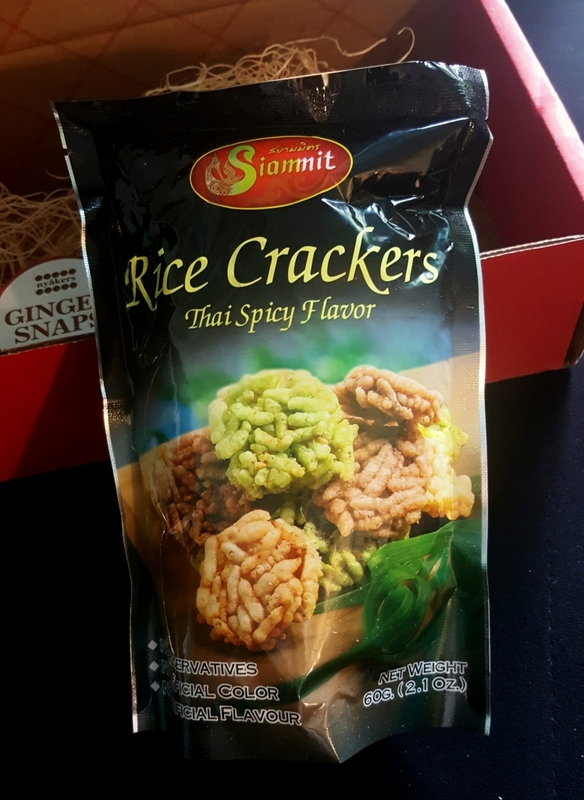 Even though I loved everything I received, my best favorite snack was the spicy thai rice crackers. I can not wait to see what they going to send in their next box. 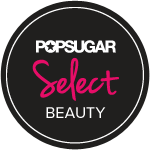 Subscribe now and receive a Paris Box plus your Buenos Aires Box! PR Sample. I don’t accept money in exchange for positive reviews, and as always, all opinions are honest and 100% my own. Thank you so much Try The World for the awesome box.